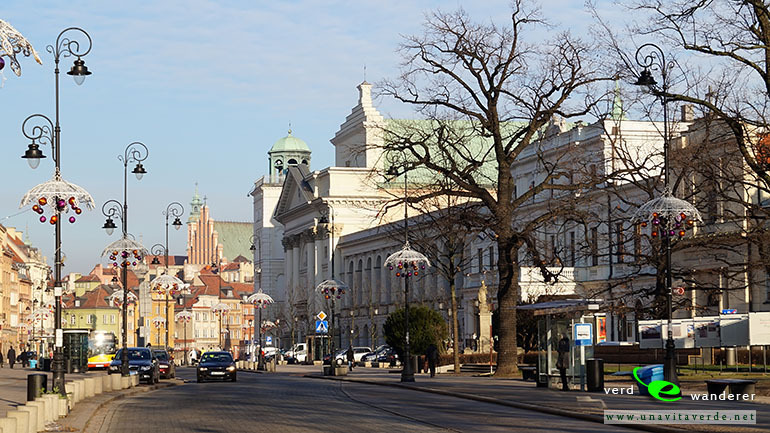 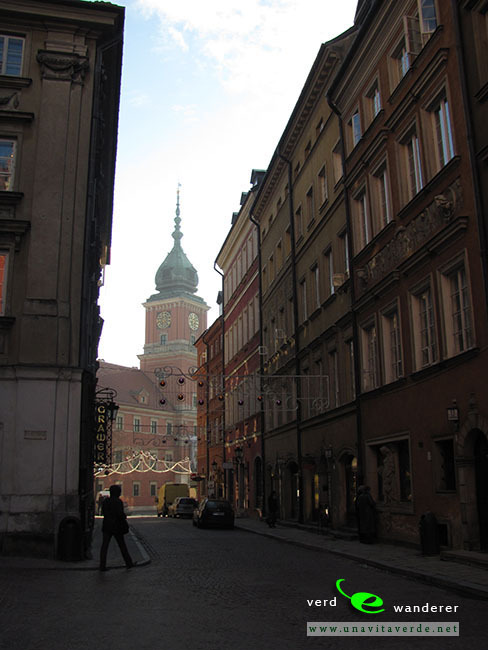 The medieval capital of Poland was the southern city of Krakow, but Warsaw has been the capital of the country since 1596, and has grown to become Poland’s largest city and the nation’s urban and commercial center. 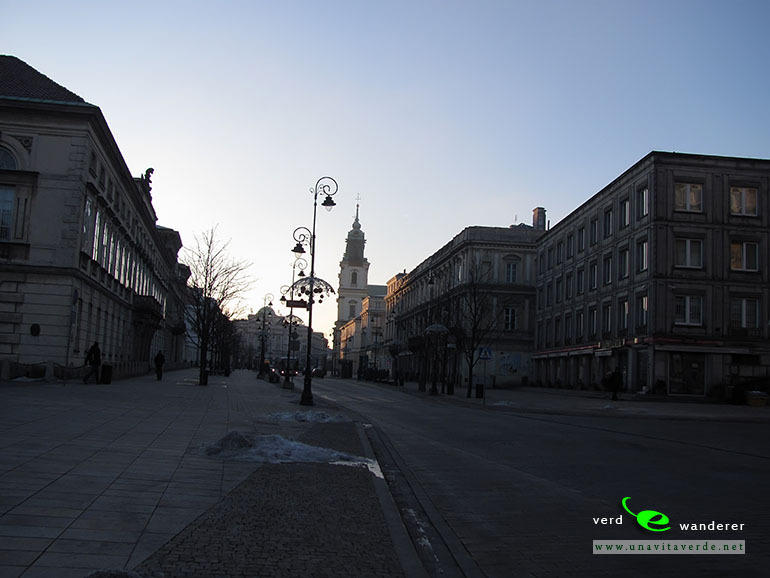 Completely destroyed during World War II, the city managed to lift itself from the ashes. 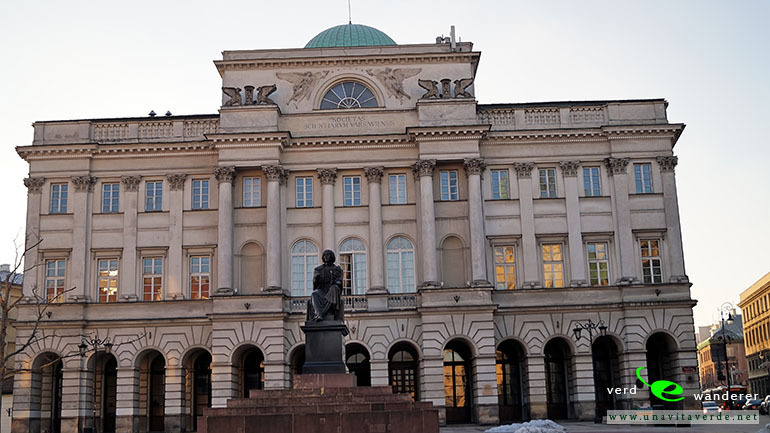 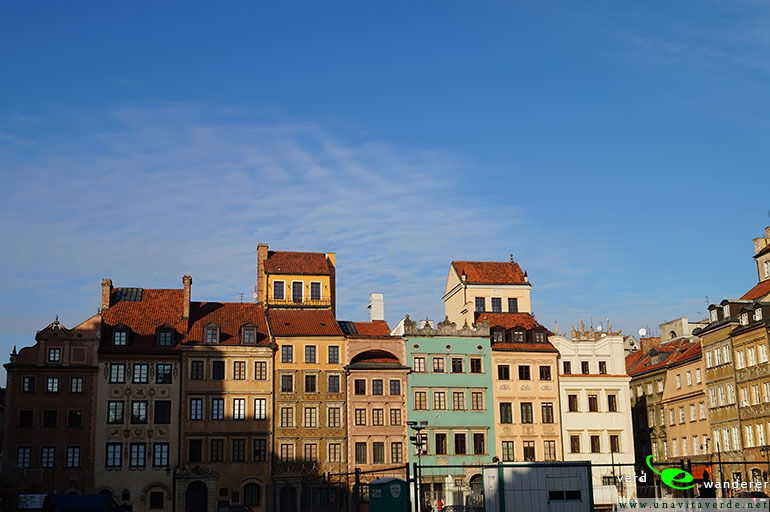 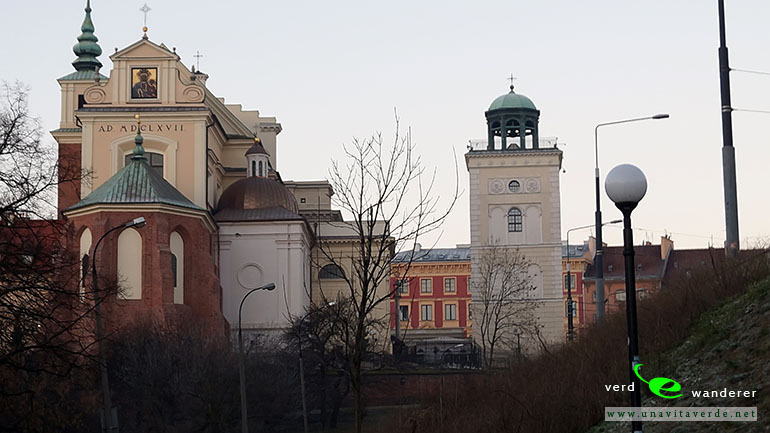 Today, almost every building in Warsaw dates to the postwar era – with what little remains of the old structures being confined largely to the restored districts of Stare Miasto (the ‘old city’) and Nowe Miasto (‘new city’), as well as selected monuments and cemeteries. 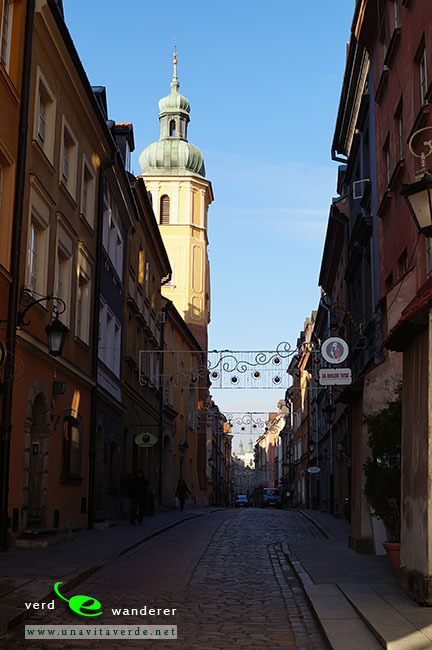 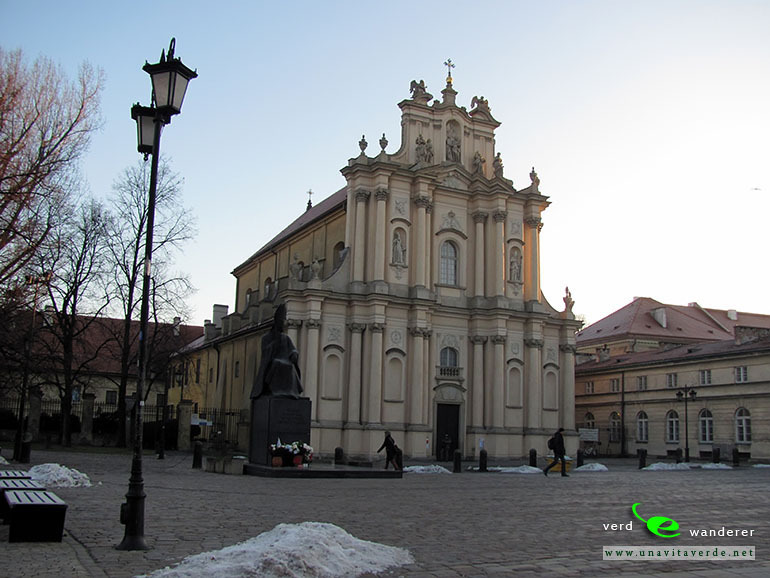 After the war, a five-year reconstruction campaign by its citizens resulted in today’s meticulous restoration of the Old Town, with its churches, palaces and market-place. 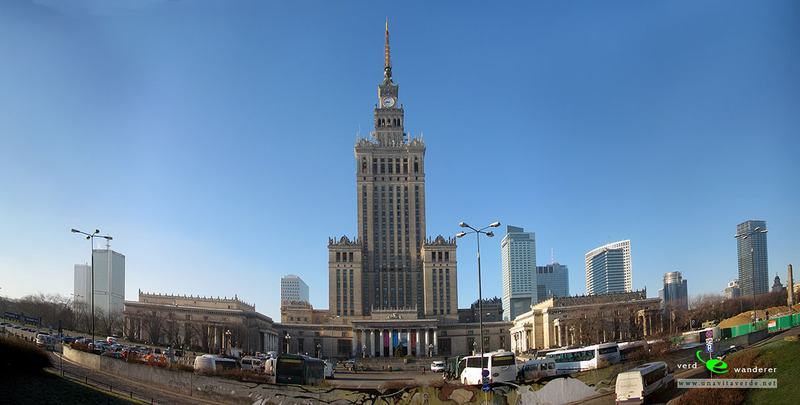 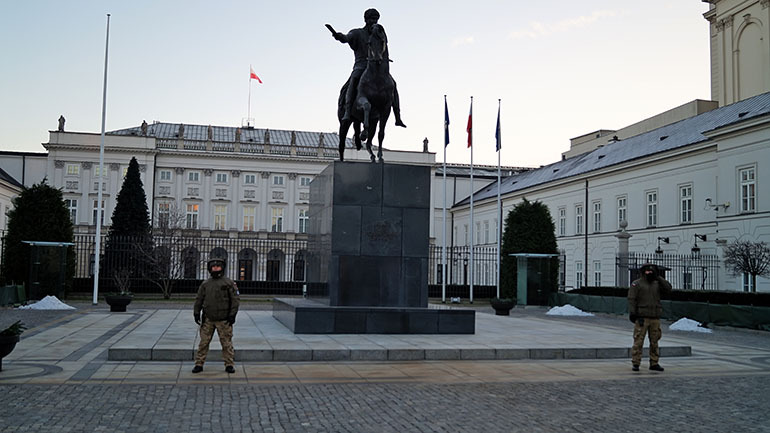 It is an outstanding example of a near-total reconstruction of a span of history covering the 13th to the 20th century. 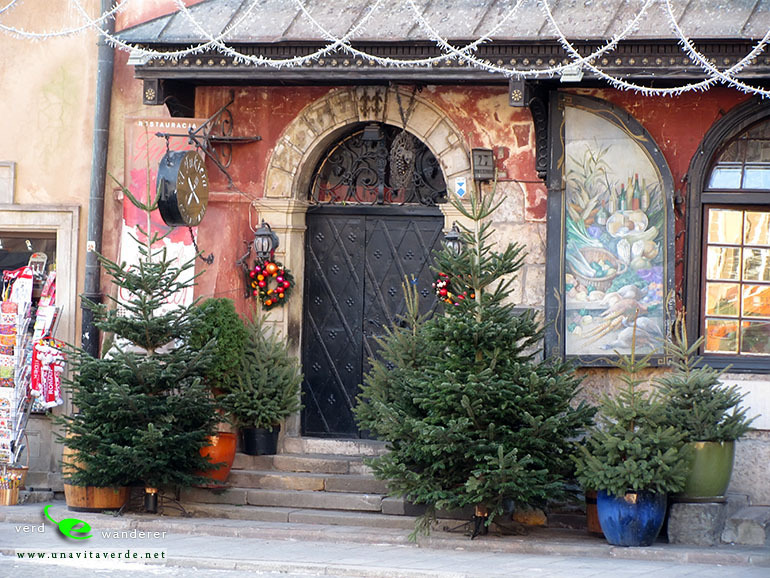 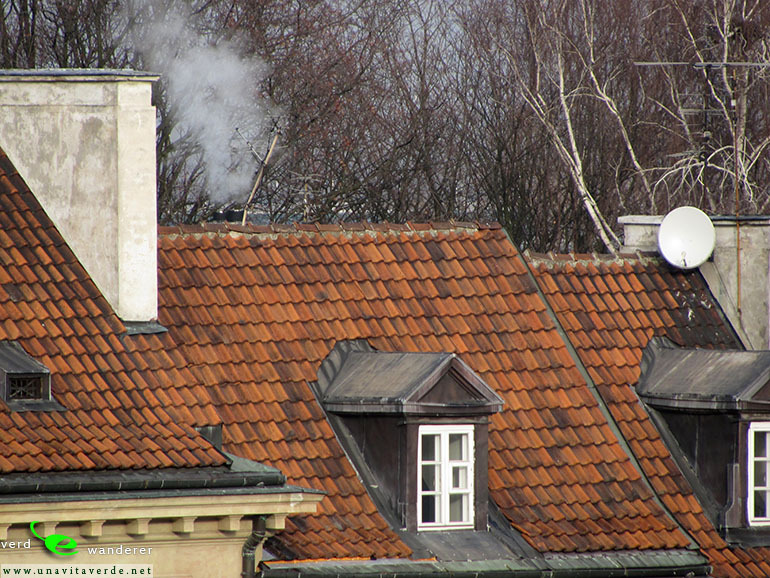 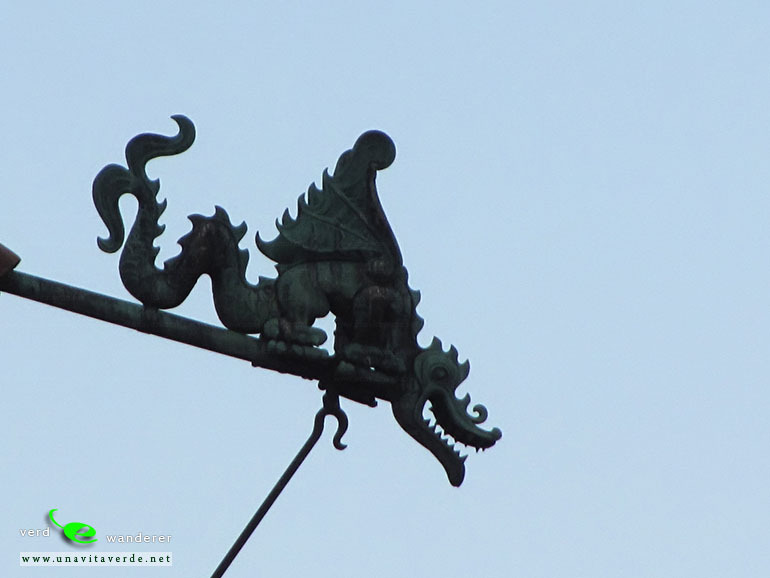 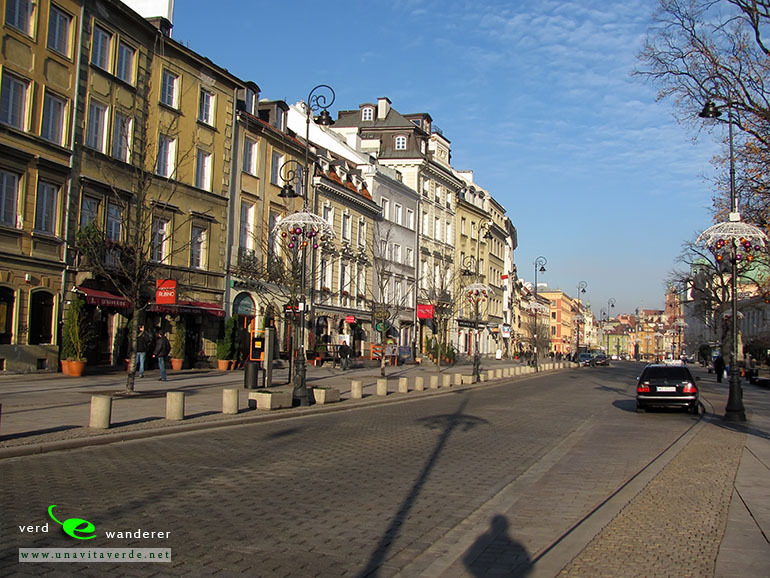 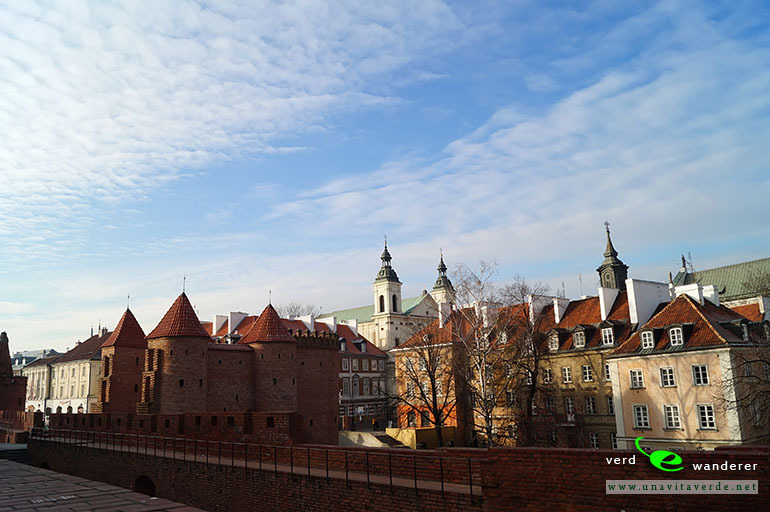 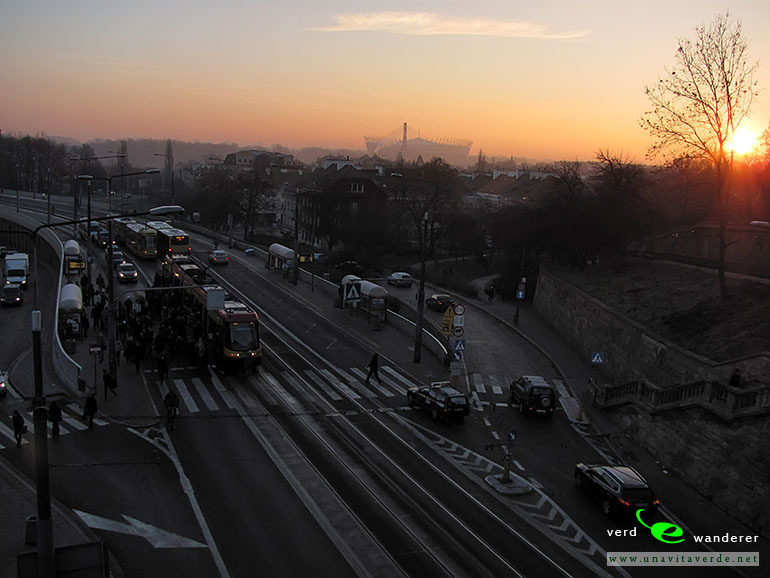 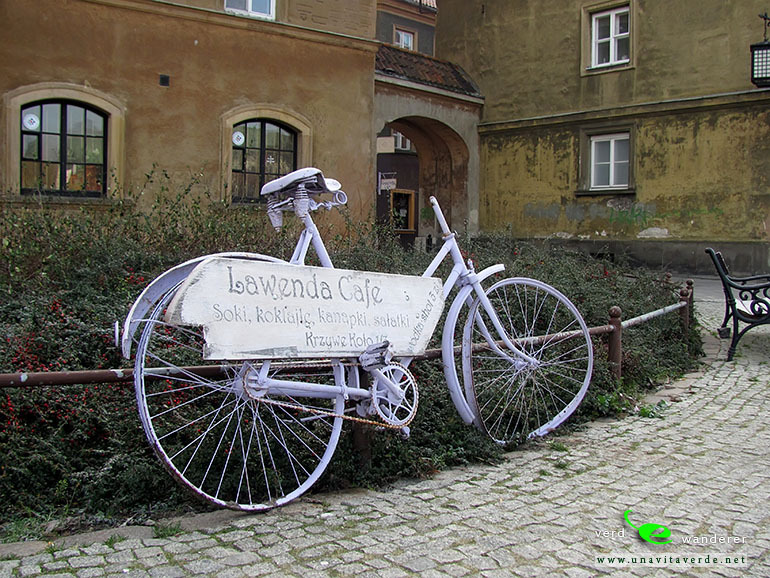 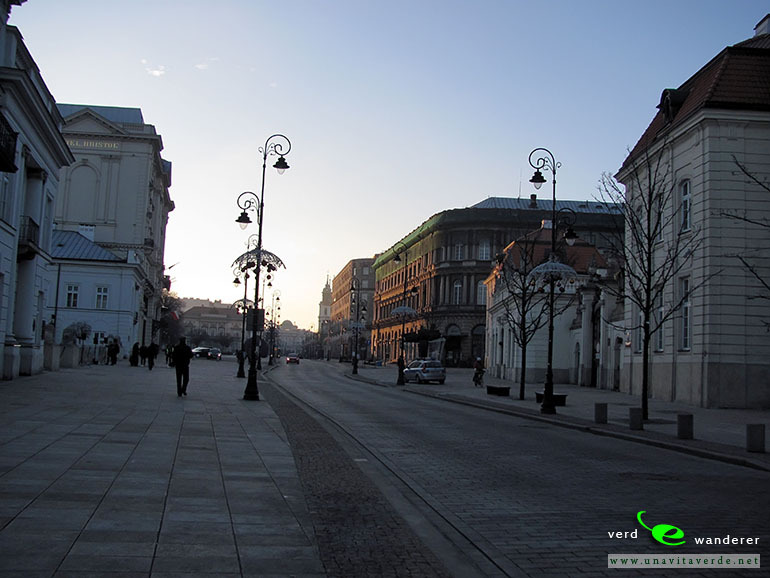 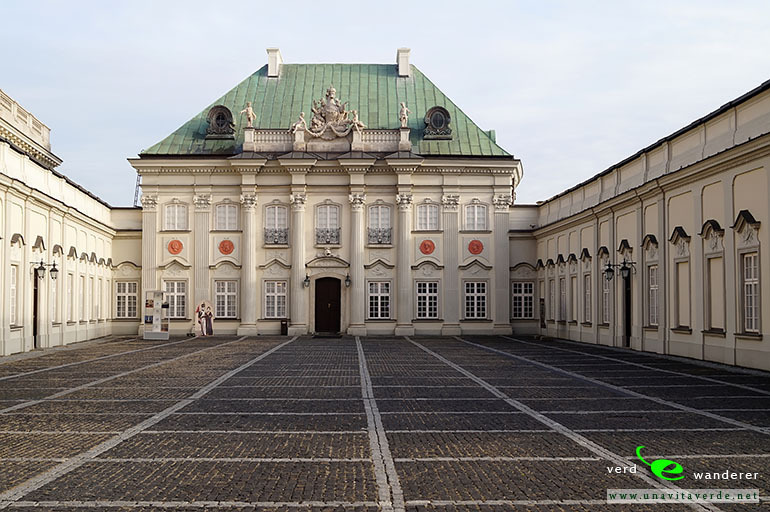 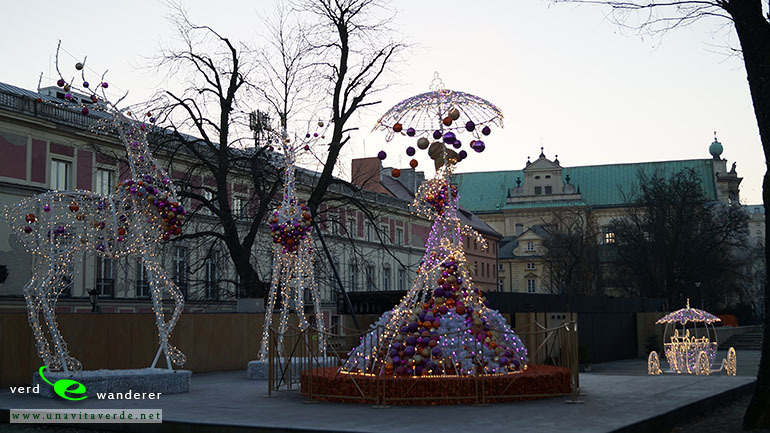 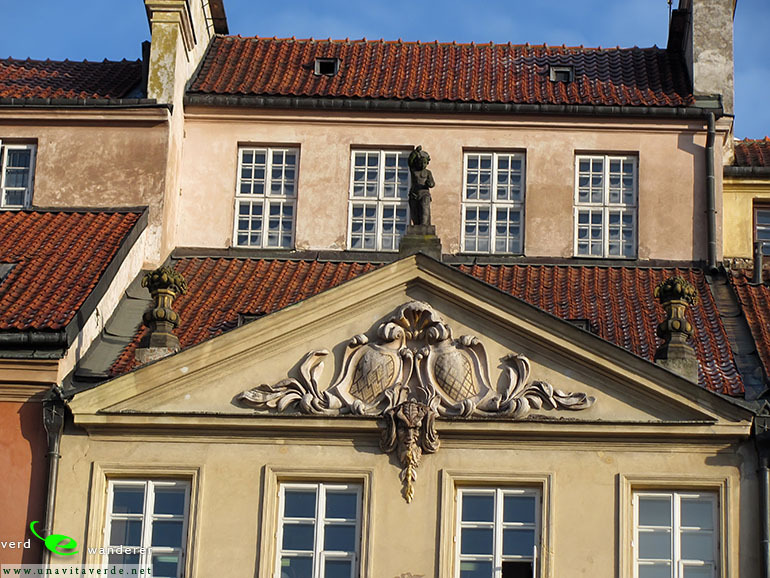 See photos of Warsaw, including historic centre, in this travel photo gallery from Verde Wanderer. 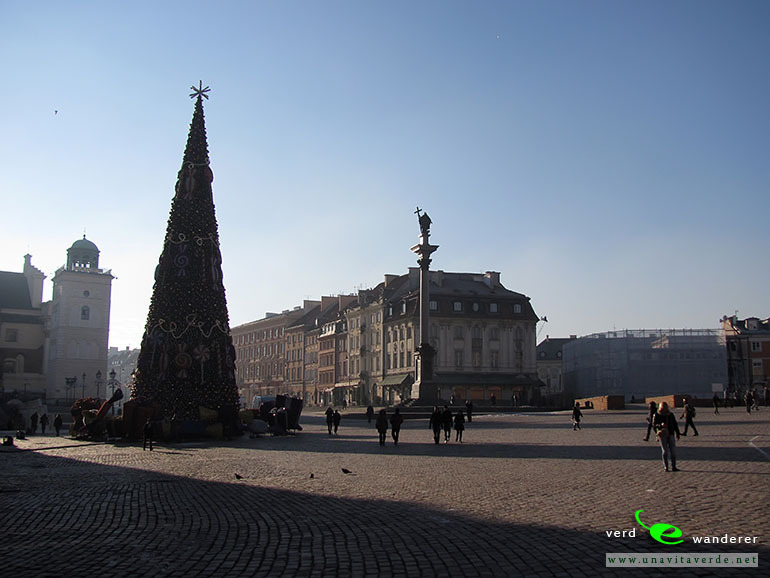 Pictures taken at 10 of December, 2013.